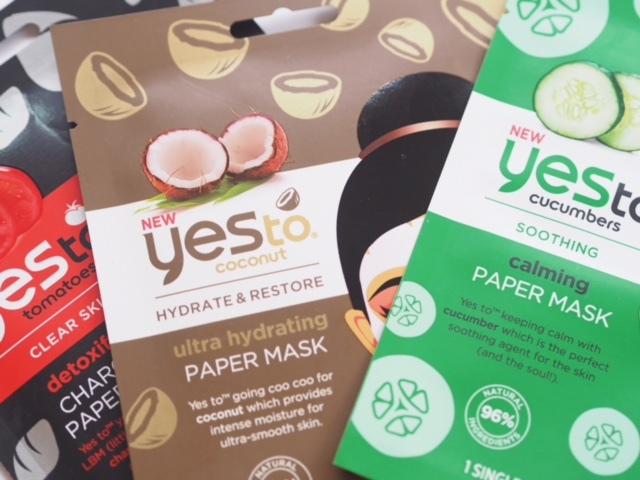 While I’m not a sheet mask lover at all, I wanted to give the Yes To paper masks a go because they look so fun – and the coconut mask was calling my name because I love tropical fragrances. These have been out in the US for a while now but are recent releases to the UK. So, I did a bit of checking out of reviews across the globe. 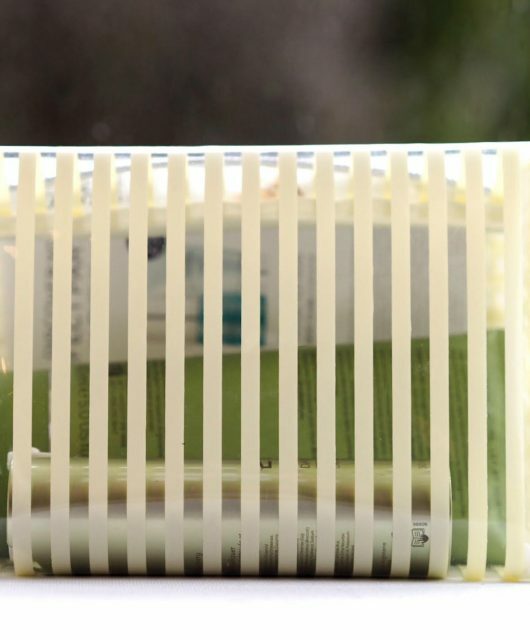 It’s rather unfortunate that they’ve become known for giving skin a burning sensation as any small research will tell you, with many people experiencing skin stinging. So, it’s not exactly a great start. 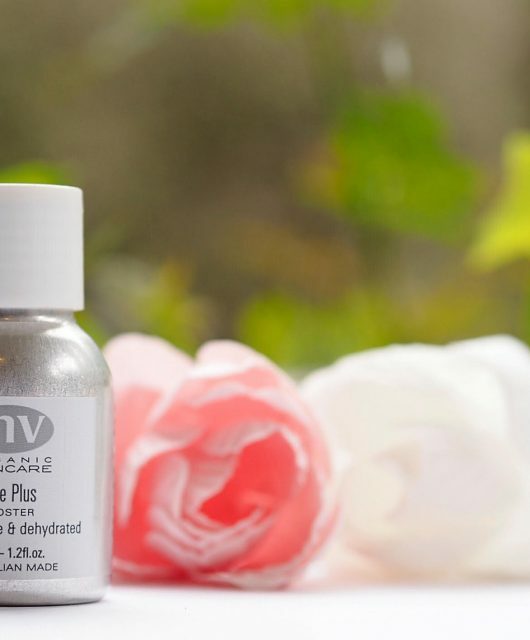 I tried the Coconut Hydrating Mask with some trepidation after reading the reviews. I don’t have sensitive skin and while I cannot say that I experienced a burn, there was underlying skin heat and light tingling, especially below my eyes on the upper cheek area (avoid the eye area) so I can see exactly how this could be an uncomfortable experience if you have sensitive skin. I probably don’t need to say that if you experience heat and itching or severe tingling, get that thing off your face! My issue with most sheet masks, including this one, is that they have such a high water content that the moisturising effects are minimal. 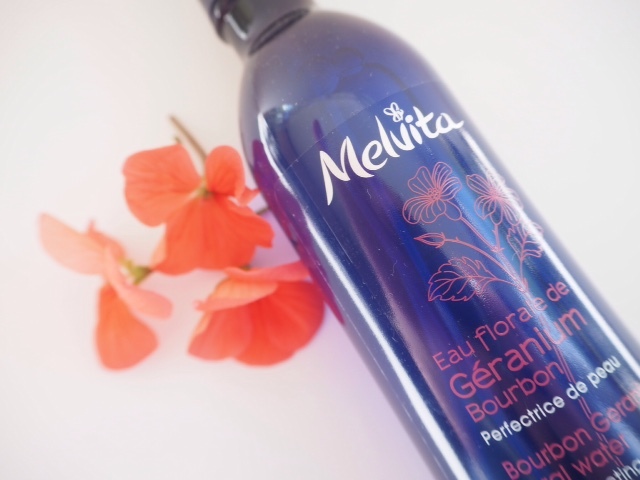 So, while I loved the scent – it’s gorgeous – there wasn’t even a redeeming rush of hydration. My skin was only mildly more moisturised. 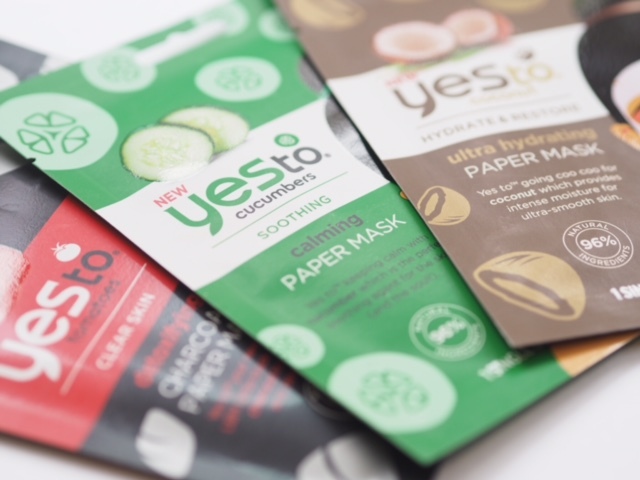 So, really I can’t recommend these at all – there are so many sheet masks where the risk of reaction is minimal that I’m not sure why anyone would opt for one with known issues. My experience of Yes To has always been great up to this point so it feels like even more of a let down. 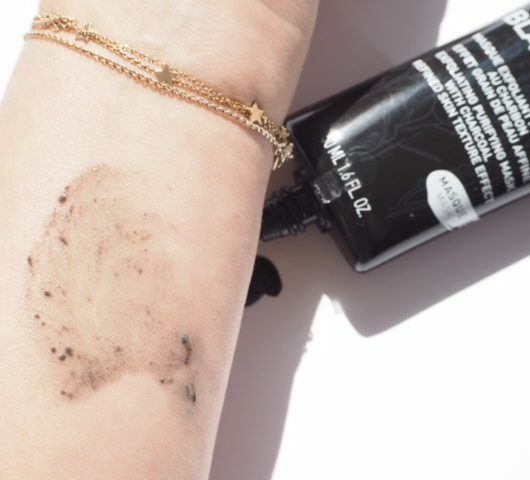 There is a mention on the pack saying, ‘if an adverse reaction develops, stop use and contact your physician’, but bearing in mind that there are known skin reactions it would be more helpful to have a sensitive skin warning. One that claims to have products for sensitive skin. I don’t know .. YSL aren’t great communicators I’m afraid.